You can easily create your photo collage for free online at Photo-collage.net. 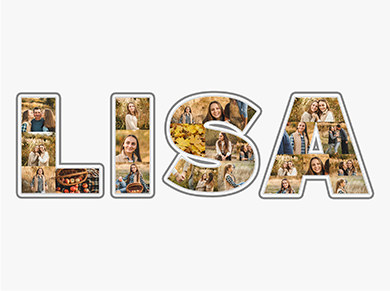 After you have uploaded your favourite photos, you can choose from the available quick collage templates and fonts to suit your taste and create your free photo collage. 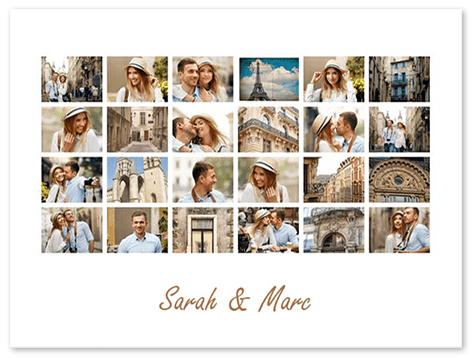 After you have created your free photo collage online with our collage maker, you can share it on Facebook, send it as an e-card or simply download your free photo collage as a PDF or JPG file. 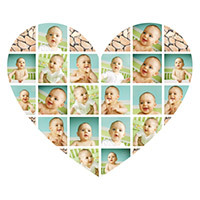 Facebook: You can share your free photo collage with your friends on Facebook or any other platform. Simply click on the corresponding button on Facebook after you have finished your free photo collage. 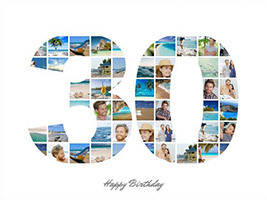 E-Card: (coming soon) A photo collage makes a great greeting card for special occasions or ‘just because’ you can. 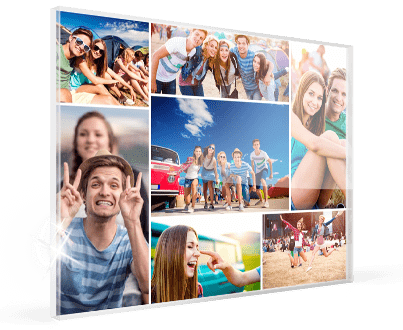 You can therefore send your free photo collage by e-mail to friends and family – a great alternative to sending by post. 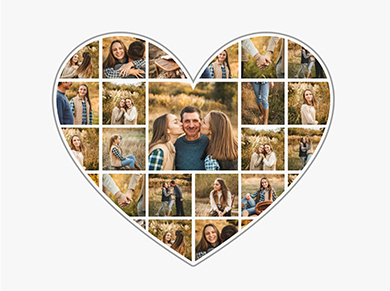 PDF File: (coming soon) To send your photo collage as an e-mail attachment, we recommend downloading your free photo collage from our collage maker as a PDF, free of charge. 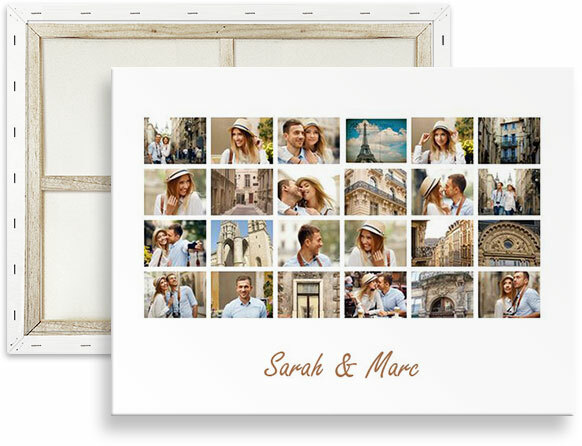 This will also allow you to keep a back up of your photo collage. JPEG File: A JPEG is ideal for continuing working on your collage, e.g. using it as your computer screen background image. 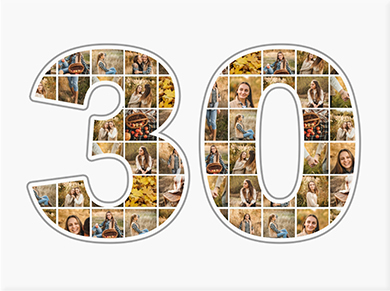 A JPEG of your photo collage is available for download, free of charge. 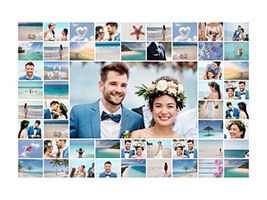 Print: If you want to print your photo collage, you can find here cheap photo collages.